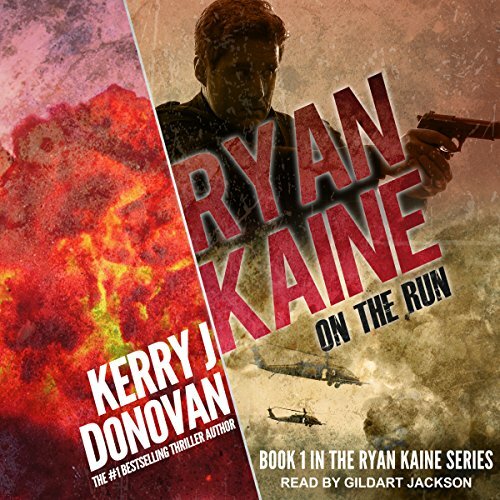 Showing results by author "Kerry J. Donovan"
A passenger plane explodes. Eighty-three people die. One man is responsible. When a routine operation ends in tragedy, decorated ex-Royal Marine Ryan Kaine becomes the target of a nationwide manhunt. The police want him on terrorism charges. A sinister organization wants him dead. Kaine is forced to rely on two women he hardly knows: one, a country vet who treats his wounds, the other an IT expert with a secret of her own. Battling overwhelming guilt and his own moral code, Kaine hunts the people who turned him into a mass murderer. A schoolboy lies alone and dying on a Scottish mountainside. An experienced rescue team can't find him. 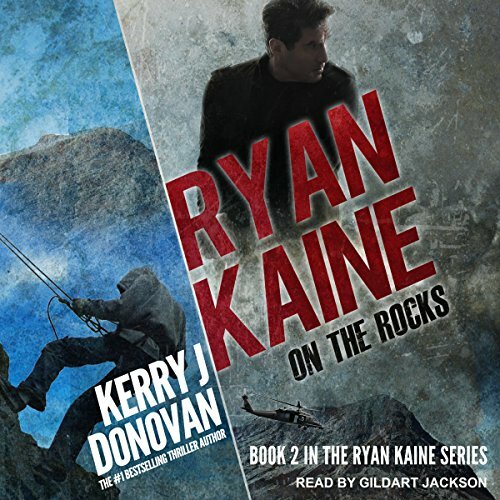 When news of Martin Princeton's disappearance reaches international fugitive Ryan Kaine, he abandons the evidence that could help clear his name and heads to the Scottish Highlands. Officially, the authorities want Kaine in custody. Unofficially, there's a bounty on his head.